Welcome to the Sutherland foot clinic. Professional care of skin and nail problems as well as diabetic foot care by qualified, experienced podiatrists. Podiatrists at Sutherland foot clinic have experience in Public Health High Risk foot clinics, including diabetic foot ulcer, dressings and effective pressure re distribution. Painful corns and unsightly nails are nothing we haven't seen before. 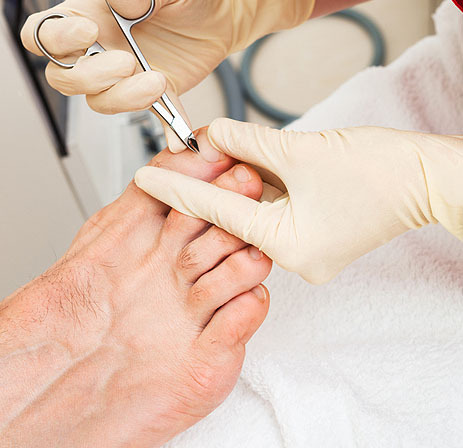 Don't be embarrassed as they are very common and our podiatrists are experienced in dealing with thick and fungal nails, and deep painful warts, calluses and corns. Ingrown toenails are common and have different causes. Pressure, nail thickness and or trauma are just a few potential causes. Removing even the most painful of ingrowns is often painless! Nail surgery is also available for on- going persistent infections or painful nails. Growing feet and legs are twisting and turning in all directions and occasionally cause pain, often referred to as 'growing pains'. Severs (heel pain), Osgood schlatters (knee) pain are particularly common in active kids. Appropriate footwear is very important for growing feet and can change as the foot changes. Persistent problems may require additional support with orthotics. 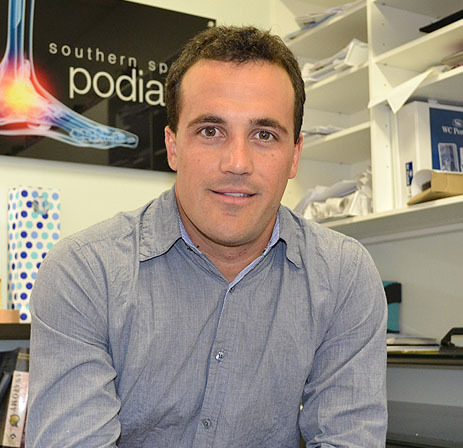 Southern Sports Podiatry has podiatrists that are experienced in this area and consult in the Sutherland Foot Clinic so ask for one of these Podiatrists when making an appointment. Have you been told or noticed your feet roll in/pronate or have flat arches. This isn't always an issue, but worth getting checked out. Back pain, knee pain, ankle, heel or arch pain are common complaints with flat pronating feet, particularly with jobs that require long periods of standing on hard surfaces. Footwear advice, some strengthening exercises and sometimes orthotics may be advised to help. A gait assessment is useful in working out the best way to assist you. Often referred to as a spur, heel pain is most commonly inflammation at the attachment of the plantar fascia into the heel bone (calcaneus). This is referred to as plantar fasciitis. 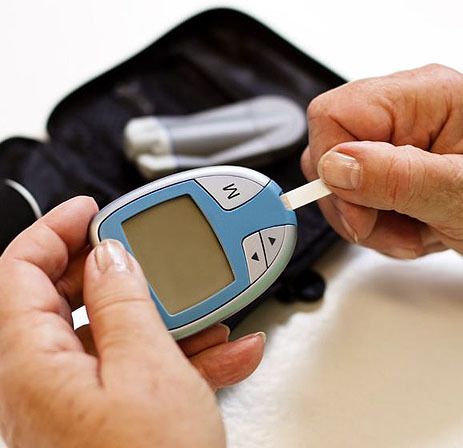 Early treatment is essential as it will usuallu worsen, and untreated it can manifest into other issues. It is often caused by a poor footwear choice, wearing old, worn footwear, or poor biomechanics. Treatment involves ensuring footwear is appropriate, releasing the plantar fascia through stretching, massage (rolling with a rolling pin/frozen coke bottle) and in persistent cases orthotics. Foot strengthening can also help. We also treat Achilles tendonitis- pain that is at the back of the heel. Orthotics have many uses and come in many shapes and sizes. 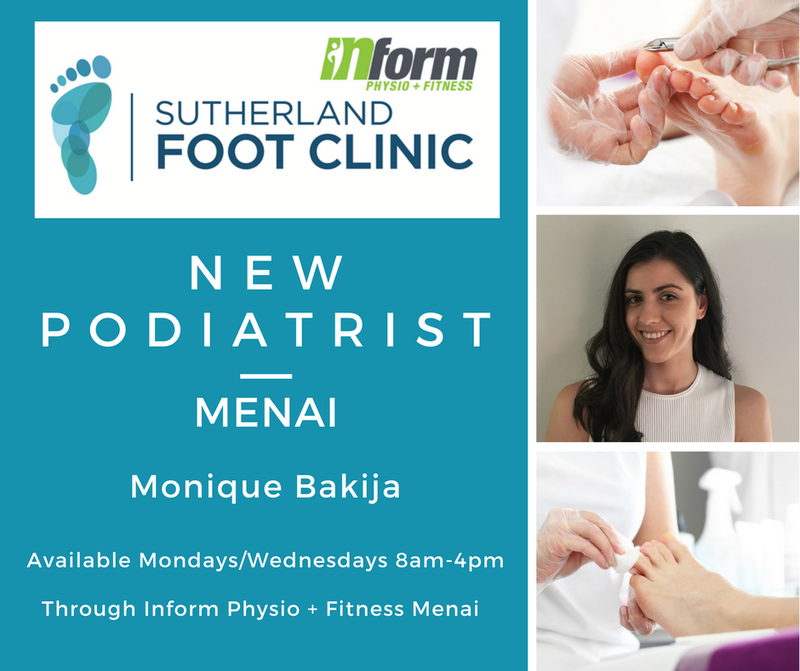 The Podiatrists at Sutherland foot clinic will assess your footwear, gait, biomechanics and functionally assess you to prescribe the most appropriate device for you. Orthotics are used for work, sport or general use and are prescribed in accordance to the footwear they will be used in. 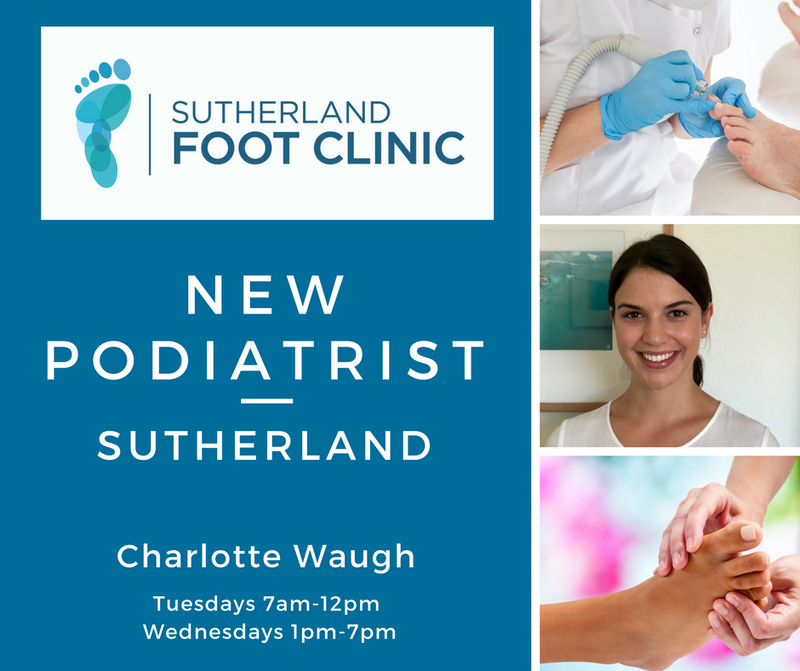 Charlotte is a graduate of Charles Sturt University, with a Bachelor of Podiatric Medicine. Podiatry incorporates her interests of sports medicine and chronic disease, both of which she has had practical experience with. Monique has a keen interest in all fields of podiatry, including diabetic foot problems, biomechanics and paediatrics! Monique is available at our Menai Clinic (through Inform Physio + Fitness) on Mondays/Wednesdays from 8am-4pm. She is also available for later appointments upon request. 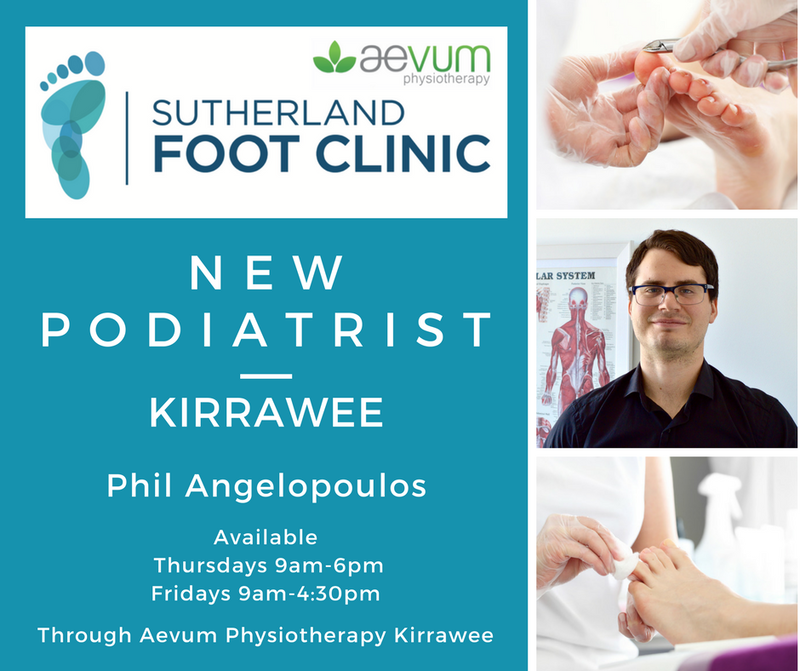 Phil is now available at our Kirrawee Clinic (through Aevum Physiotherapy) on Thursdays & Fridays. All Sutherland Foot Clinic Podiatrist are regularly kept updated on the latest in sports injury and foot and ankle pain management. Sports Podiatry is available at all of these clinics, however Southern Sports podiatry is for complex and chronic foot and ankle pain and injury management. Copyright 2015 The Sutherland Foot Clinic. All Right Reserved.